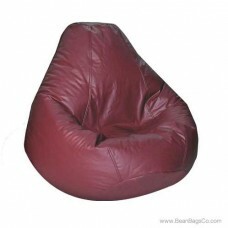 The Fun Factory Adult Lifestyle PVC vinyl pure bead bean bag in luscious raspberry shows the world that not only are you unafraid to express the quirky side of your personality but that you also have great taste and know a good furniture bargain when you see one! 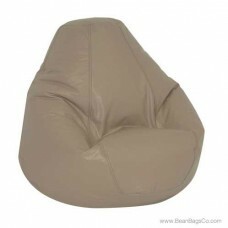 This chair represents the very best in convenience, durability, and beauty and will make a great addition to your adult furniture or junior furniture groupings. 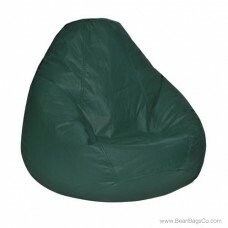 Designed to fit almost anywhere, any small space will hold this PVC vinyl chair and turn a corner into a fun and comfortable seating area. 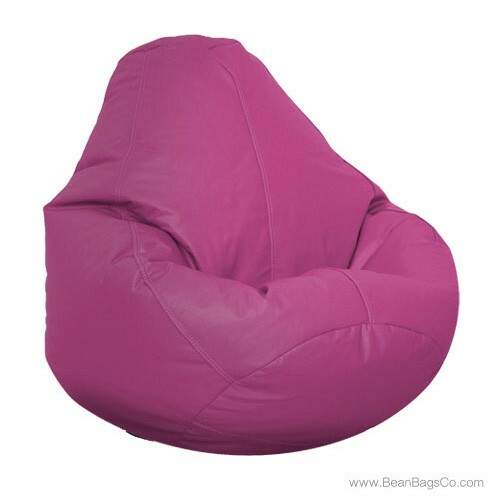 The pure bead filler supports body weight so well that you will feel as if you are floating, and the tough and durable PVC vinyl not only shines in beautiful raspberry but is designed to withstand years of tough use. 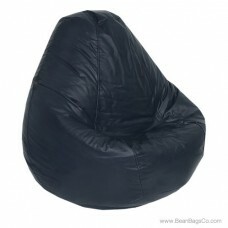 Just wipe it clean with a damp cloth and you are ready for another hour of relaxation! 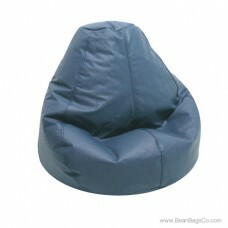 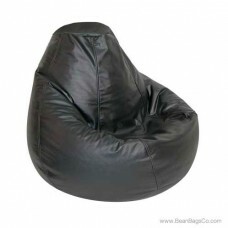 If you do not have much room to spare, this bean bag chair can be the perfect casual furniture choice to finish that bedroom, den, dorm room, or other small space.